Apologies for not being on the ball this past week, this would be due to the fact that I was at a beach without internet access, but I am now back with daily updates and to start I give you Alesso's hit 'Years'!!! One of the most anticipated tracks of this year, Matthew Koma's hypnotizing vocals as well as a sound that is ready to shake dancefloors throughout the world. This would definitely be in contention with'In My Mind' for the greatest track of the year, I absolutely love this song. 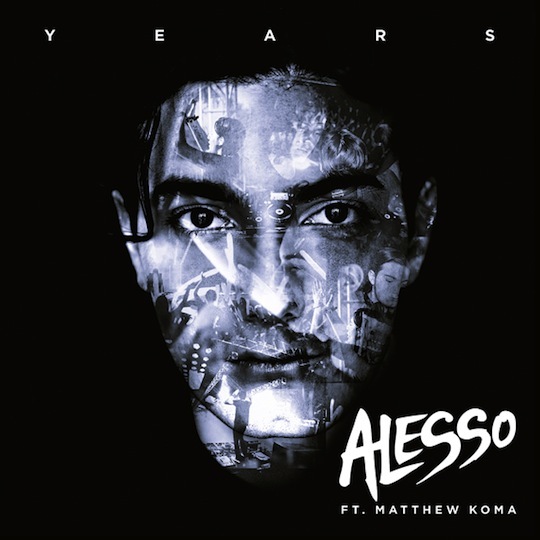 0 Respones to "BANGER ALERT: Alesso ft. Matthew Koma - Years"